CASH FLOW PROPERTY! 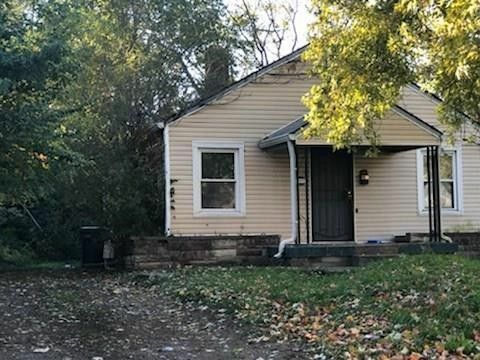 2 bedroom 1 bath home currently rented for $590/month. Basement provides storage space for the tenant. Directions: Take Keystone Ave to 34th St, West on 34th to Baltimore, South on Baltimore to home.